Here it is! 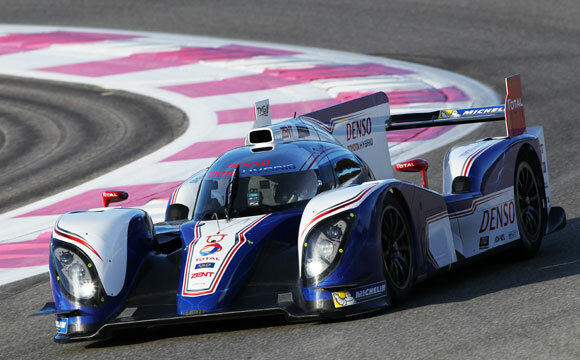 Toyota Racing has taken the wraps off the updated TS030 Hybrid race car ahead of the 2013 FIA World Endurance Championship season – and it will make its racing debut here in the UK. The car’s livery is almost identical to last year, save for a new silver roof and yellow Michelin logos. The shape of the rear wing has been revised, and now features a just single support at each side. 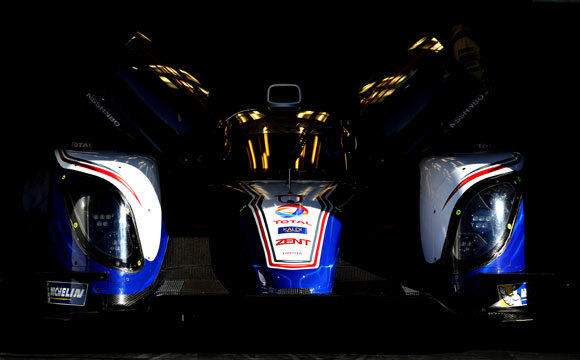 As we revealed earlier this month, two TS030 Hybrids will be aiming for glory in the championship and its blue riband event, the Le Mans 24 Hours. 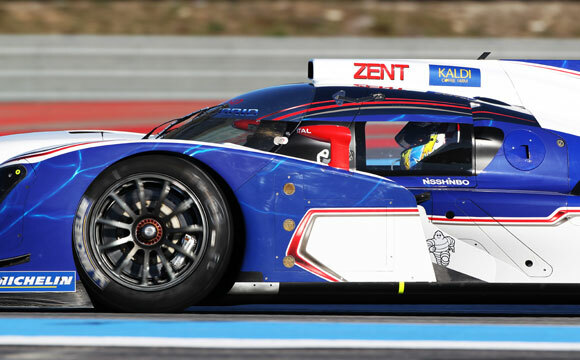 Pre-season testing of the car begins tomorrow at the Paul Ricard circuit in southern France. The cars’ powertrain, chassis and award-winning aerodynamics have all been upgraded, while further improvements are likely to be made before the season opener at Silverstone on Sunday, April 14th. Alex Wurz, Nicolas Lapierre and Kazuki Nakajima will again drive the number 7 car after their successful 2012 season, during which they took wins in Brazil, China and at the Fuji Speedway in Japan. 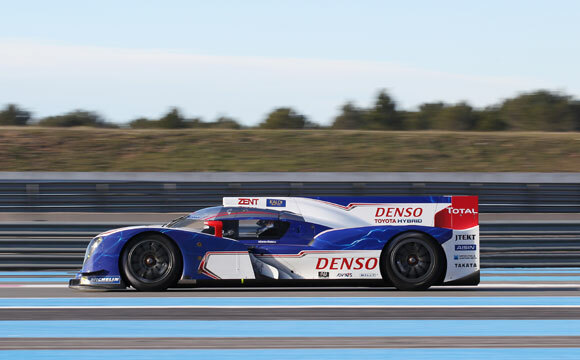 Anthony Davidson, Stéphane Sarrazin and Sébastien Buemi will team up behind the wheel of the number 8 car, which was entered only into the Le Mans race last season. 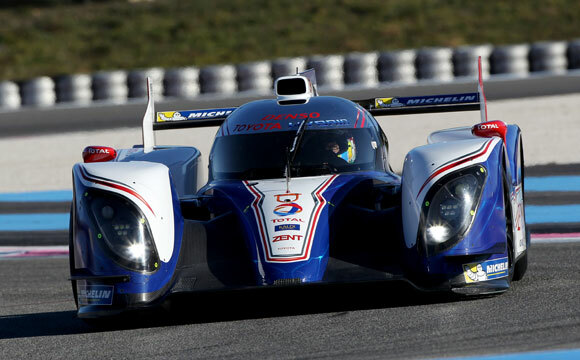 The 2013 TS030 uses a revised version of the Toyota Racing hybrid system first used in the 2012 car. The super capacitor-based system delivers 300hp of boost automatically, in addition to the 530hp generated by a 3.4 litre, normally-aspirated V8 petrol engine. Ahead of the upcoming 2014 WEC regulations, the team has fine-tuned the powertrain, chassis and aerodynamics to improve power, efficiency, management of component usage and reliability.